One of the biggest issues with buying tires online in Canada is you cannot check the quality. You cannot be sure of the material used in a tire until you feel it by hand. Moreover, you will not be able to judge the build quality of the tire. The only way you can be sure of the build quality of a tire is if you are buying from a renowned manufacturer or someone you trust. However, this is something that should not be left to chance and it is best to purchase tires at a physical store where you can check the tires yourself. Online stores can only ship the tires to you. They will not provide complimentary services. On the other hand, if you purchase tires at a physical store, you can make use of installation services as well. Even if the installation services are not free, you are likely to get a discount. If you are buying tires online in Canada, you will need to spend extra on installation. If you buy from a physical store, you can always go down to the store should you have any problems with the tires. But if you buy tires online in Canada, you will have to ship the tires to the vendor. Once the vendor verifies the issue, they will send a replacement to you. 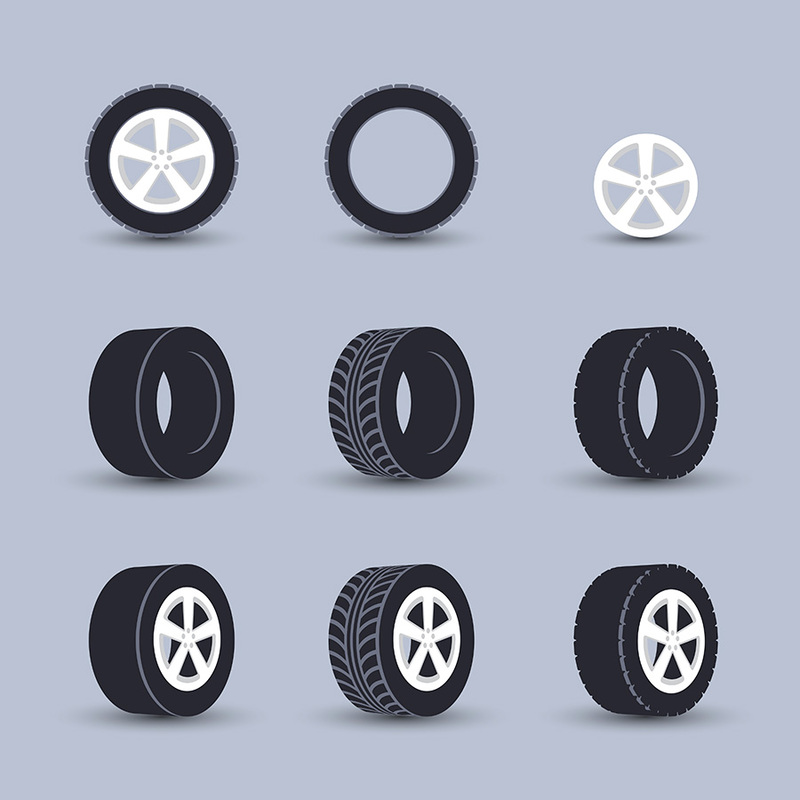 It can take between 15 days to a month to get a replacement set of tires. Of course, you will have to spend extra for shipping as well. So, it is best to stick to physical retail stores when it comes to buying tires. Now that you know why tires should not be bought from online stores, you can make an informed decision. If you are buying tires online in Canada, you will need to spend extra on installation. May 20th 2014Tires, Car Maintenance and You - What All Edmonton Drivers Should Know2014-05-20 09:00:00While tire maintenance is more concerned with maintaining the tires you already have, it helps if you start with the right tires in the first place. June 03rd 2014Tire Maintenance Tips and Tricks - What Drivers Must Know about This Vital Area2014-06-03 09:00:00You can make things easier on yourself � work your tire maintenance in with your other maintenance services. December 11th 2014Important Car Maintenance Checks You Shouldn't Avoid2014-12-11 09:00:00During car maintenance, have the radiator checked for leaks and the hoses replaced if they are cracked or parched.